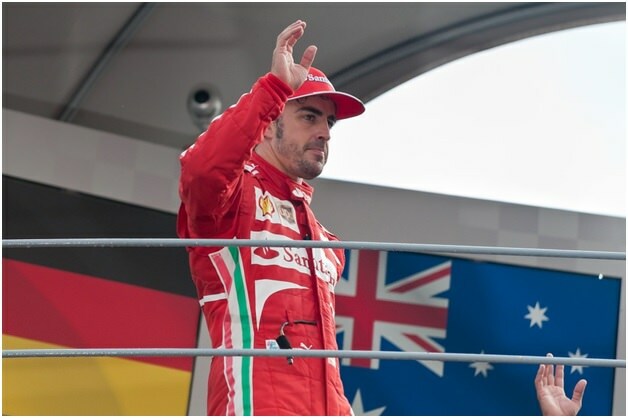 Winning back-to-back F1 championships, Fernando Alonso has raced for top F1 teams, making bold and brave decisions along the way. As he retires, now is the time to look over his sparkling 17-year-long career, from his impressive early years to his dramatic downward trajectory. As a racer in the Spanish national karting championship, Fernando Alonso built a reputation as a fast and determined young man. He had much success at junior level and won the 1999 Spanish Euro Open. The following season, Alonso moved to Formula 3000 before moving to Formula 1. In 2001, he had a full-time seat in Formula 1 for Minardi and became the third-youngest racer in F1 history. Despite coming 23rd in his first championship, Alonso moved to the Renault team in 2002 and was gifted a more competitive racing car. 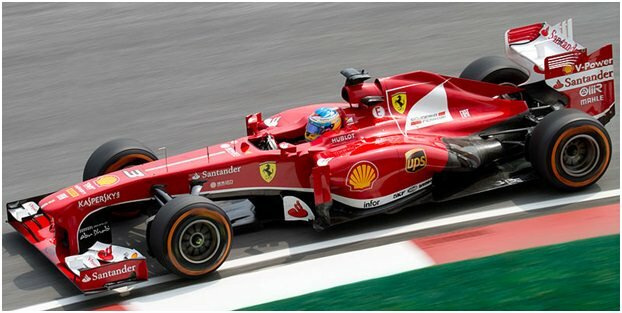 To watch the Monaco Grand Prix from the F1 Paddock Club Monaco, contact a company such as https://edgeglobalevents.com/f1-paddock-club/f1-paddock-club-monaco/. Within a few years, Alonso was a true rising star of Formula 1, filling the void left by the retirement of stars such as Michael Schumacher, who took a break from the sport in 2006. With frequent victories, Alonso soon had choices to make about which team he would race for. Crowned the youngest F1 world champion ever in 2005, he began talks with McLaren and moved to the team in 2007 after another title win with Renault in 2006. Teamed up with a rookie named Lewis Hamilton, Alonso expected to be McLaren’s number one driver. However, with Hamilton’s impressive performances it became impossible, and tensions soon started to show. After his first season with the team they terminated his contract, and he moved back to Renault, who were not in winning form. Fernando Alonso finally made his move to Ferrari in 2010, but this was Red Bull’s era, as a talented Sebastian Vettel won four successive titles. A surprising move came next, as Alonso moved back to team McLaren in 2015, and they set about putting their turbulent past behind them. However, the Honda engine proved extremely unreliable with Alonso failing to finish races rather than scoring points for three years at the team. As it seems Fernando Alonso will never win another title, it is no great shock that he has decided to retire from Formula 1.